Click image to hear what Gov. 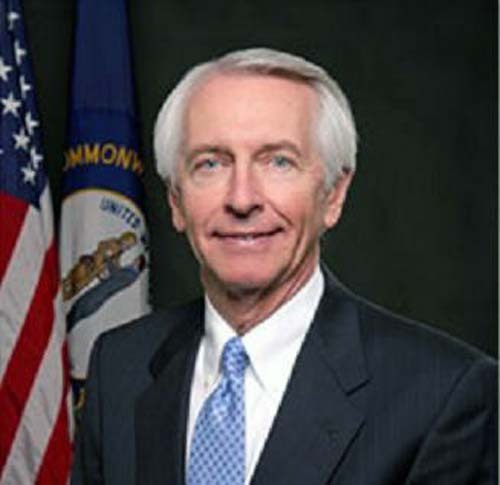 Steve Breshear has to say About Kentucky. 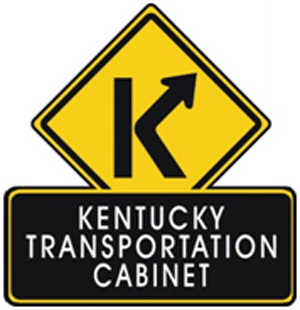 Click image to hear the latest news about Kentucky's highways.